A water emergency can happen anytime, whatever the cause, we will be there to help 24/7! 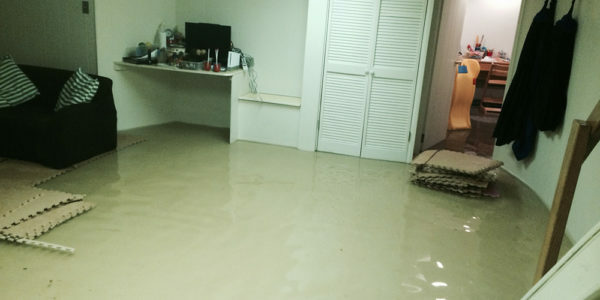 Within 30 minutes, a technician will arrive at the water damage scene. Once the homeowner agrees to the plan the services will immediately begin. Instantly they will extract the standing water, and remove any furniture if needed. Then everything will be inspected to make sure your house is backup to your standards. We will also work with your insurance company to make it less stressful for you. Carpet drying fans and humidification equipment will be used to speed up the drying process, and when the carpet is dry it will be cleaned and reinstalled as needed. To request a free estimate on carpet cleaning, pet odor treatment, Water Extraction and Stain Removal, 24/7 for any other services. Hours of Operation: Monday–Saturday, 8:00 a.m.–9:00 p.m.
Lawton Carpet Cleaning provides thorough carpet deodorizing and cleaning services, as well as water extraction, stain removal, and upholstery cleaning in Lawton, Oklahoma, and Comanche County. Copyright © 2018 Lawton Carpet Cleaning. All rights reserved.